A landmark report from Ulster University on veterans’ services in NI has called for a formally recognised body to better guide policy and support key agencies working to support them in NI. It is the first of several reports from the Northern Ireland Veterans Health and Wellbeing Study (NIVHWS) from Ulster University, which received £750,000 funding over 3 years from the Forces in Mind Trust (FiMT). It presents research findings on current available and future support services for veterans in the region. 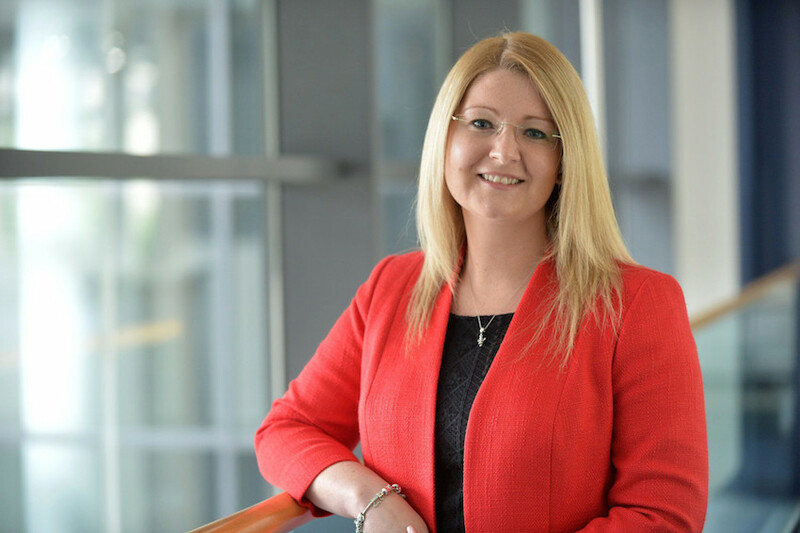 Ulster University’s Dr Cherie Armour has extensive experience of researching military and veteran issues in countries including Demark, the US and Canada. “The veteran community in Northern Ireland is made up of several generations who have served at home and worldwide in the Army, Navy or RAF before returning home with their families. Ulster University’s study found there is no veteran specific statutory service outside of those provided by the Ministry of Defence (MOD), and there is only minimal acknowledgement of the specific needs of veterans in NI in local policy or service delivery. The results also showed detailed information on veteran-focused charities in Northern Ireland was unavailable. Ulster University researchers identified 19 veteran-orientated charitable organisations in NI in contrast to 1,818 in England and Wales and 419 in Scotland. There are 4,500 veteran-orientated charitable organisations in total in NI with only 6.7 per cent headquartered outside of NI. However, Armed Forces charities were distinctly different, with almost 45 per cent of the sector headquartered outside of NI. This indicates a marked distinction in devolved service provision in the majority of areas; particularly in health and social care. Communication and information sharing networks were found to be good between larger organisations. However it was not clear if information sharing between larger, UK-based charities and local NI charities is as proficient. Overlapping memberships, and a noteworthy absence of local, grassroots organisations was indicated. Results show it is not clear that groups are distinct enough from one another, or that there is a strong advocacy role on behalf of veterans. Ulster University’s research also found that stakeholders in the MOD funded sector are very reliant on informal relationships for referrals and collaborative working. Additional issues arise when dealing with the differences between devolved matters and those responsibilities remaining with Westminster, meaning it can be unclear whether issues fall under MOD or the local Assembly. The need for specialist support in mental health services was found to be particularly important. Within the report, Ulster University’s research recommends intermediary measures should be put into place to support the mental health and wellbeing of veterans while, in the meantime, the robust evidence required to determine the long-term need is collected by the team. “There is clearly a great need for a well-resourced, formally recognised body in NI where key stakeholders in the region can meet to develop recommendations, provide responses and support key agencies in developing guidance and protocols which affect veterans in NI. “Further research will help establish current and future service needs and help establish how all organisations can help veterans lead fulfilling and independent lives after they leave the military and address such requests for financial assistance, respite and help with employability and training.